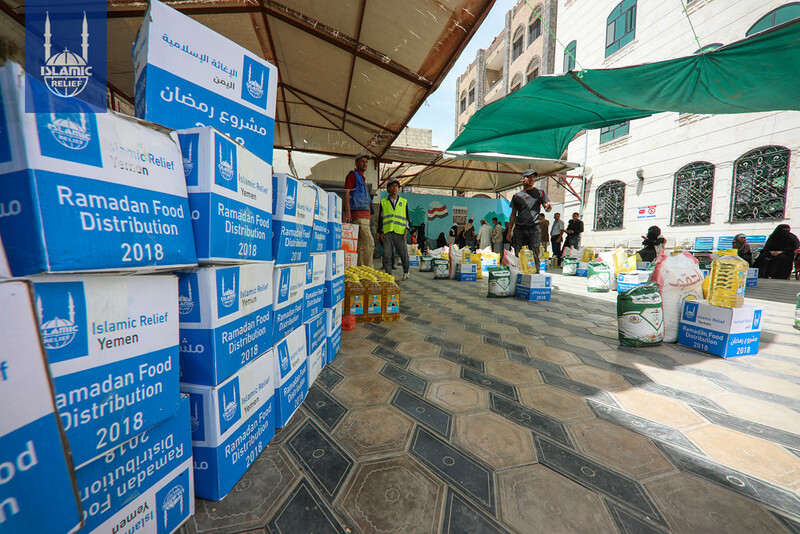 Please note: Donations made toward IRUSA’s Yemen fund may be used to support important emergency or long-term work across the country, or for Yemeni refugees in other countries. 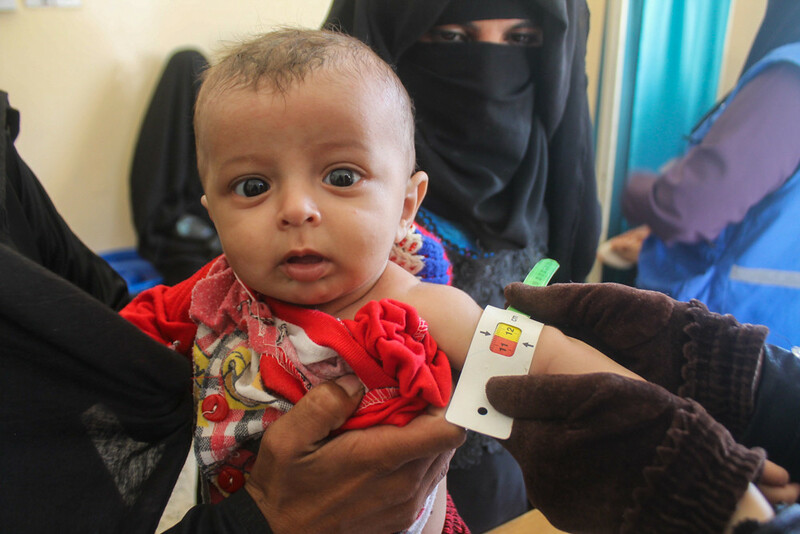 Yemen is being called the “world’s worst humanitarian crisis.” Over 20 million people are at risk for famine, and aid agencies are desperately funneling as much aid as possible to at-risk families. Islamic Relief USA is a leading humanitarian organization in the region, and other notable charities depend on us to deliver their aid as well, due to our strong relationships and powerful program infrastructures across nearly all Yemeni provinces. 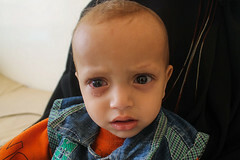 On top of that, Yemenis are currently experiencing the worst of winter, adding misery to the suffering. 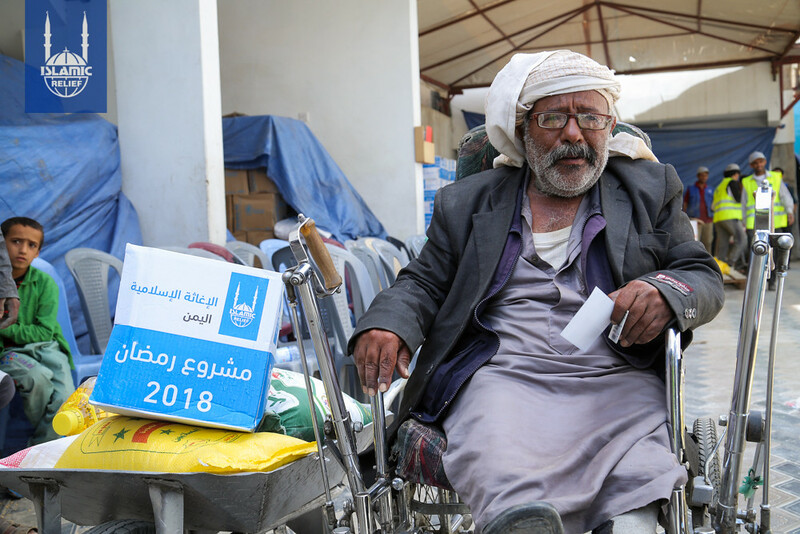 Donors like you ensure that families in need are prepared to make it through the frigid temperatures, because IRUSA provides food, medical aid, blankets, and more during winter. When you donate now, your aid is their relief. 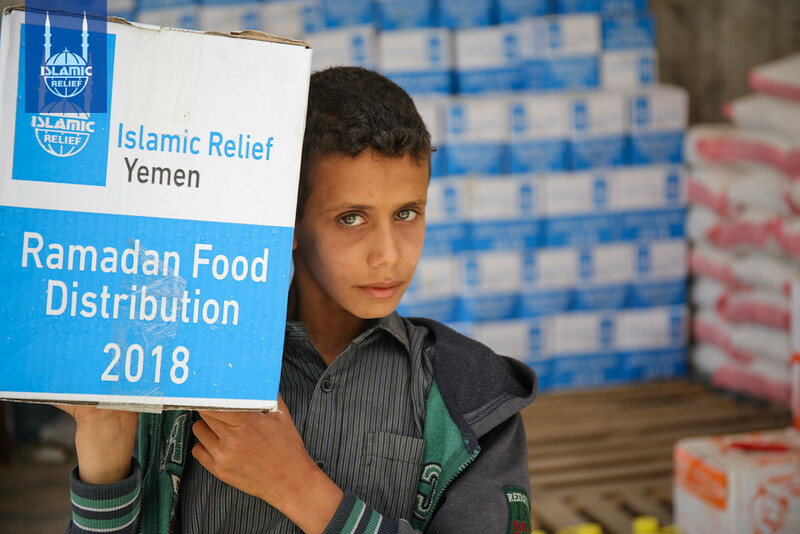 IRUSA is responding to the emergency in Yemen, where it has been over three years since conflict escalated in the region in 2015. Since that time, millions have been displaced by increased surges of violence. Death and injuries continue to be reported. Yemen—one of Earth’s oldest inhabited areas—is also one of the Arab world’s poorest and least developed countries. 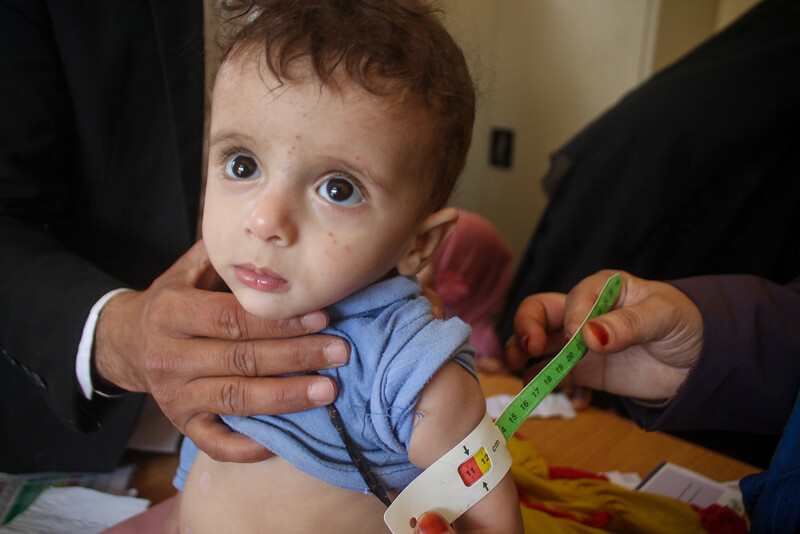 Child malnutrition rates are among the world’s highest: around half of all Yemeni children under 5 years old are stunted. 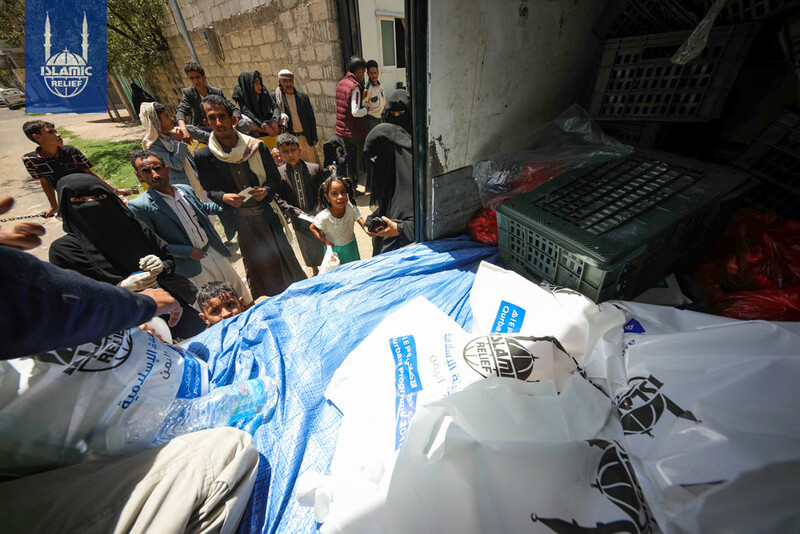 Since the conflict began, IRUSA has been delivering life-saving aid in almost all Yemeni provinces, including dangerous areas like Ta’iz, Saa’da, and Aden. IRUSA donors like you have helped thousands of people in Yemen to date. 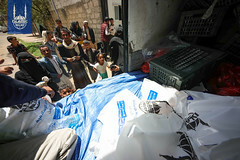 Being there for the people of Yemen is part of the legacy IRUSA is building in the Middle East. 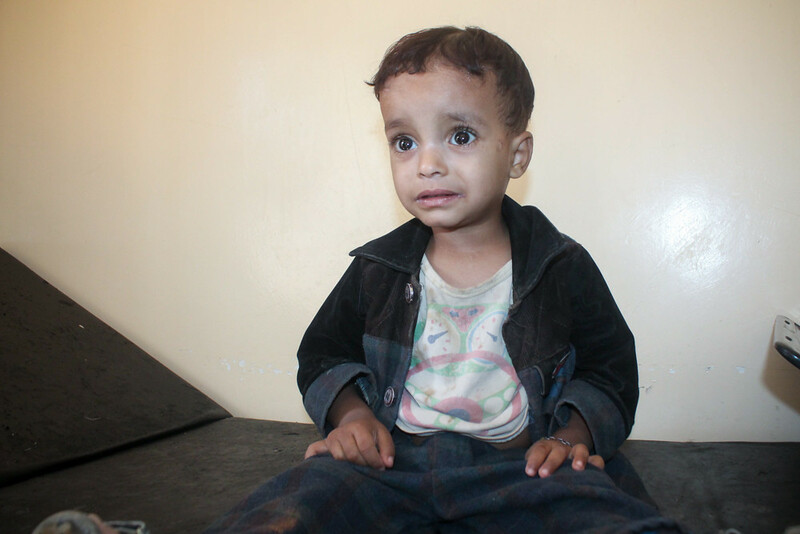 Continue what we started on #GivingTuesday by donating now those in dire need in Yemen. Food aid and access to clean water is a major concern—20.1 million are food insecure and 9.9 million don’t know where to get their next meal from. 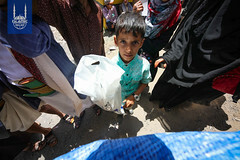 Relief Web reports that the conflict is has horrific affects on children in particular. 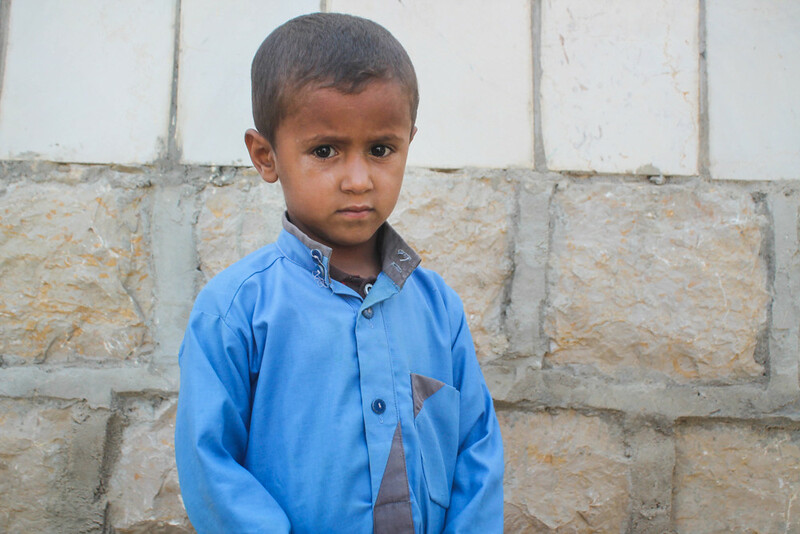 When you donate now, you impact Yemeni families when it matters most. 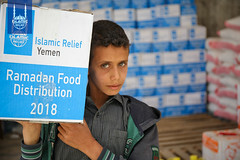 You also join hundreds of donors who banned together to fuel our 2018 #GivingTuesday campaign for Yemen on LaunchGood (see more at irusa.org/tuesday).